How to stay HEALTHY, HAPPY AND OUT OF THE CLINIC. 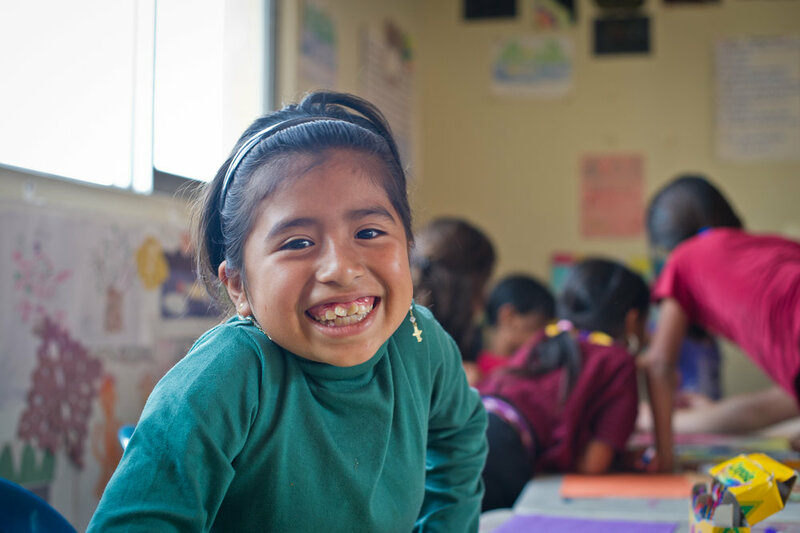 With a focus on nutrition, exercise and hygiene, Las Mariposas created a program to help the children of isolated Santa Cruz La Laguna, Guatemala learn about staying healthy. Getting to the pueblo isn't easy. 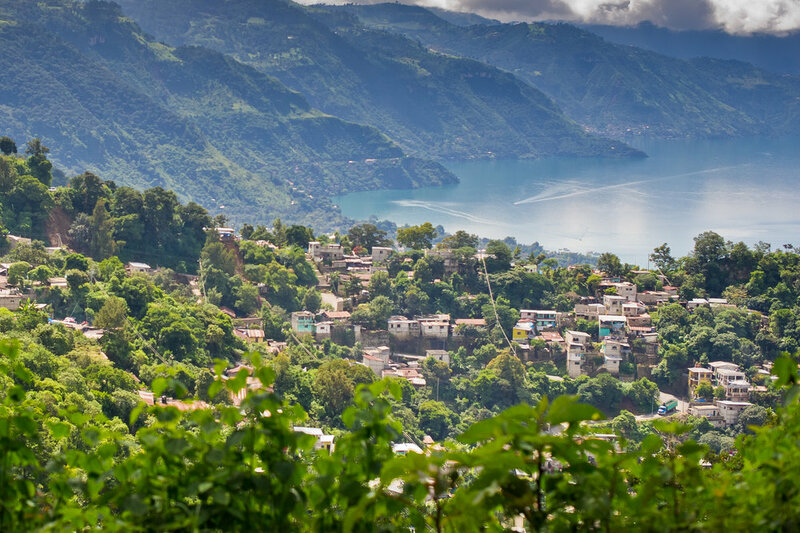 The town is wedged between the volcanoes of the Sierra Madre mountains and beautiful Lake Atitlán, and while there are roads IN Santa Cruz, there are no roads TO Santa Cruz. The small boats puttering between the docks of nearby villages are the only way to get in and out. Because of the complexity in reaching the area, residents have very little access to health care and preventative measures are virtually non-existent. Treating illnesses and problems that are considered to be easily preventable in many parts of the world takes up valuable time at the tiny local clinic, which is understaffed and overtaxed. Las Mariposas—The Butterflies, in English—uses art, music and games designed by teachers and nutrition experts keep kids laughing as they learn. Click on any photo to enlarge and scroll through the gallery.